You Will Be Taught To ‘DRIVE’, not merely Pass Your Driving Test! – as there’s much more to driving than just passing the test. So that passing your test becomes just a formality…not an ordeal! You will experience my very real passion for driving over many years, together with my wide knowledge and experience of driving skills necessary to turn you into a safe, competent and confident driver. 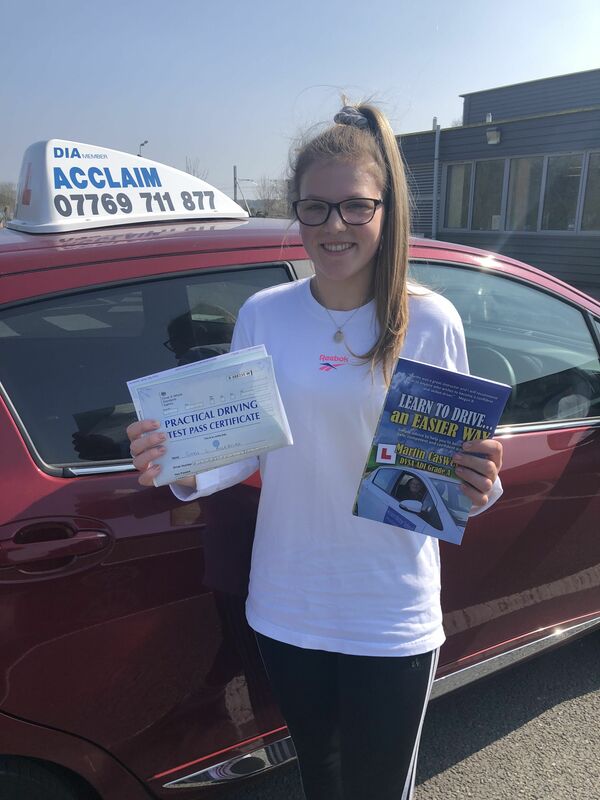 You will discover that I have a real sense of enjoyment and fulfillment of seeing my pupils develop their driving skills from the very first driving lesson all the way through to gaining that Full driving licence as a very safe and competent, knowledgeable driver. You will also benefit from my personal experience of having driven all over the UK as well as the USA and European countries such as Belgium, France, Germany, Holland, Italy, Poland and Switzerland. You will be taught many aspects of driving that even experienced fully qualified drivers were not even aware of. 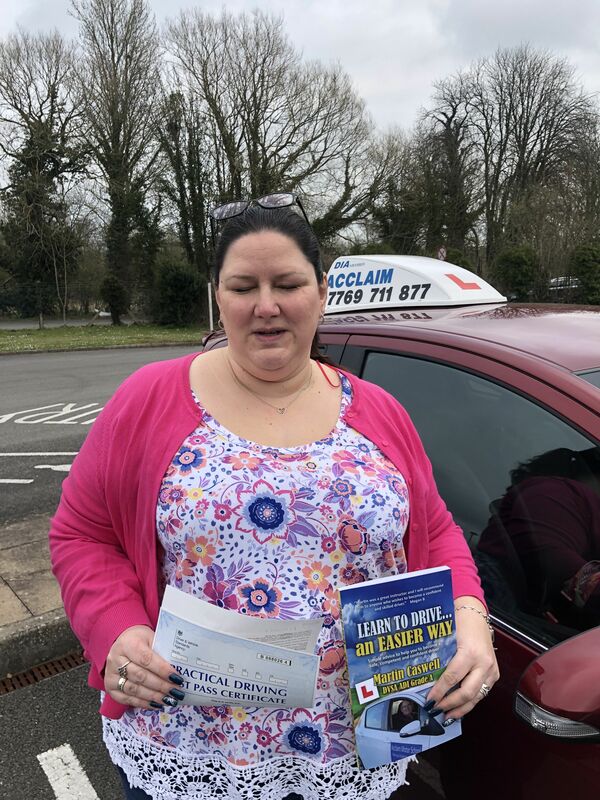 I moved from Cornwall (Boscastle) to London where I originally trained to become a driving instructor and worked for several different driving schools before setting up my own multiple-car driving school. I have also taught in Devon, Cornwall and Belfast. I have trained people to become driving instructors, teach Advanced Driving, I used to race Ford Mexico’s at Brands Hatch and then went on to teach skid-control to motor racing students, the London Ambulance service and Metropolitan Police. 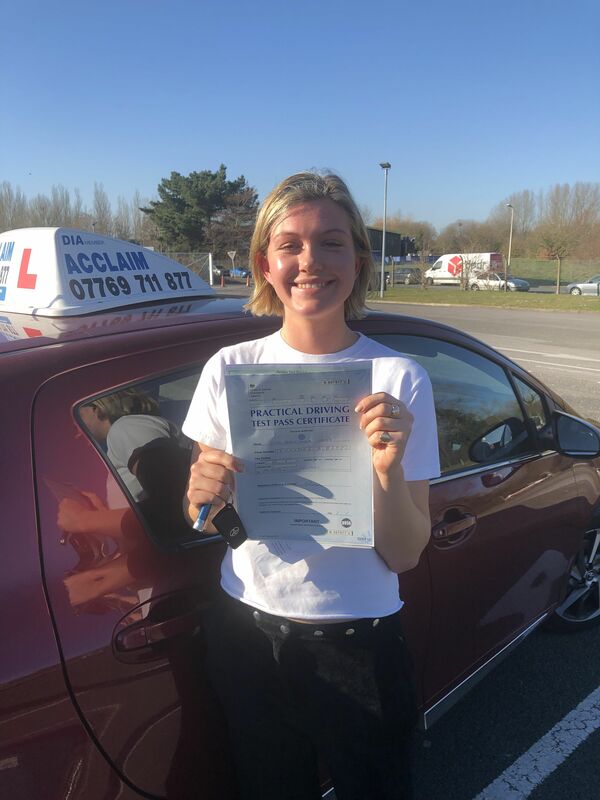 By the time you have passed your driving test you will be much more knowledgeable and skillful than the one who has only been taught to ‘pass the driving test’. 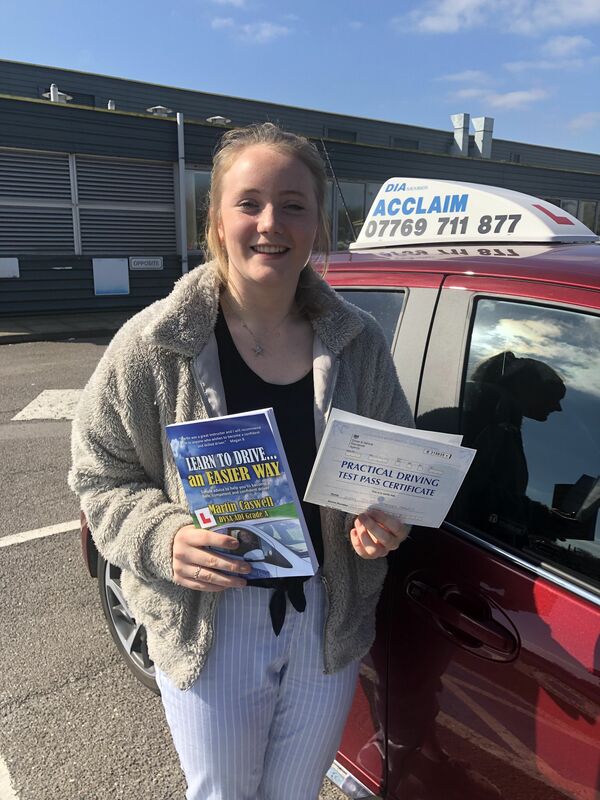 Are You Looking for Very Patient, Very Calm, Caring, Sensitive, Relaxed, Positive, Motivational, Friendly and Very Professional and Uncomplicated Driving Tuition? I Specialise In Teaching Nervous Pupils! …But You Don’t Need To Be! 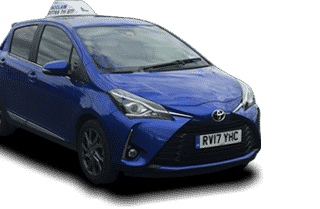 BOOK YOUR – Trial Driving Lesson – NOW! Lessons With Us, We Will Give You A FREE Driving Lesson! No Limit To The Amount Of Referrals! DRIVING LESSON VOUCHERS ARE AVAILABLE NOW! I will be concentrating on helping YOU build up Your Own Confidence as well as Your Own Ability to control the car to handle each and every motoring situation Competently and just as importantly…Confidently! 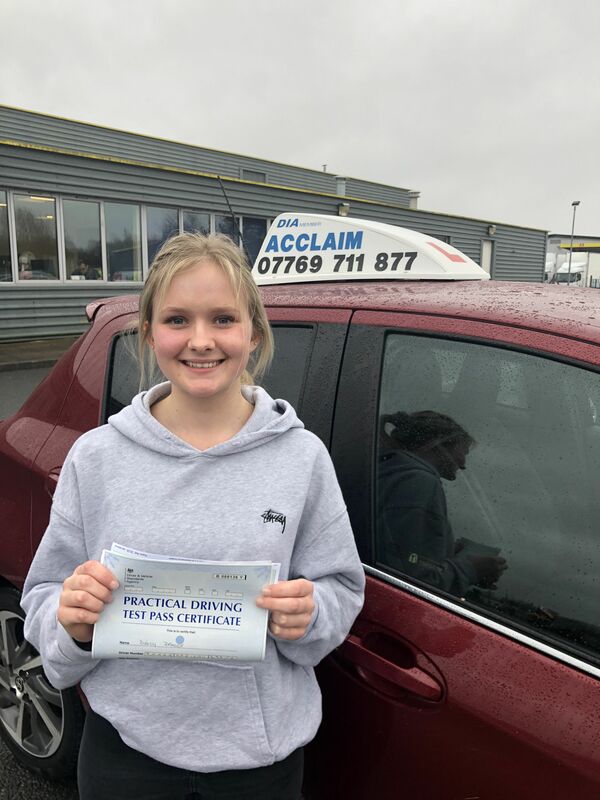 As you will appreciate, driving a car is a very serious business, especially on today’s roads and busy traffic conditions, so a high level of Professional tuition is essential if you are to attain a safe and high standard of driving competence and confidence. 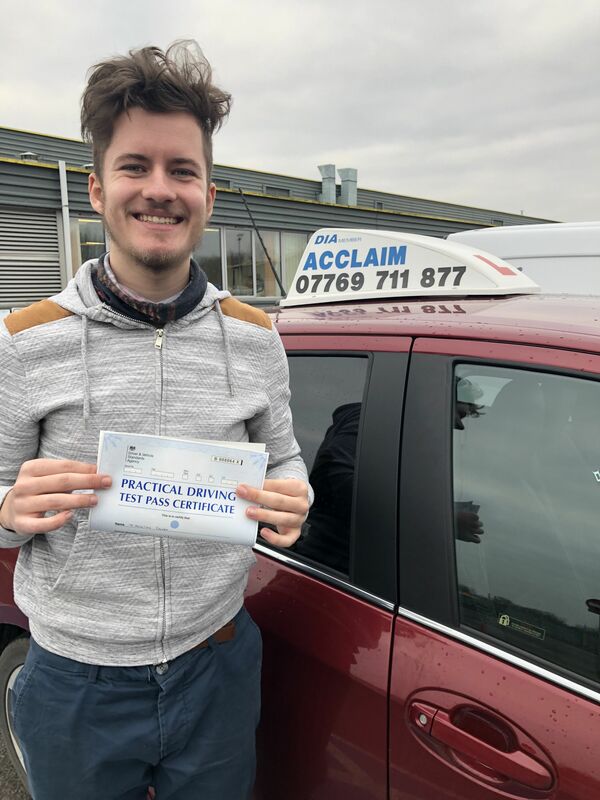 No matter how difficult you may be finding any aspect of learning to drive, I am very confident that I can help you to not only overcome, but also master any aspect of driving that you may experience any difficulty with. I am a FULLY Qualified, DVSA Grade ‘A’, Professional and very Experienced Driving Standards Agency Approved Driving Instructor. I have been teaching for over 40 years, and with all of this experience I have an EASY solution to any of the problems you may come across. You will be taught much less complicated methods for mastering any and all of the manoeuvres, I have developed very easy, simple to understand and perhaps more importantly, less complicated methods to master any of the manoeuvres quickly and easily, together with other Easy, Safer driving techniques. Order learning material from my online shop where you can purchase in confidence through PayPal where you can also pay by credit or debit card. Please Browse Around This Website, Which I Hope That You Will Find Very Informative. You may have also seen me on one of the Sky channels or ITV2 in “Police, Camera, Action!” or on Police Stop 2! video I used to have a video camera in my car so that we could analyse any mistakes or situations which had been missed by my pupils. After a while I started to notice the silly things that other drivers around us were doing and decided to compile them on to video. When the first Police Stop video was launched I contacted the producer and he decided to use some of the clips from my videos. You will probably recognise various parts of Newbury, Thatcham and Greenham Common. 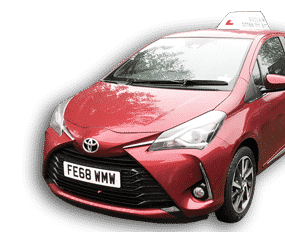 BOOK YOUR INTRODUCTORY TRIAL DRIVING LESSON – NOW! Book – NOW – CLICK HERE! You will be helped to attain your FULL Driving Licence MUCH SOONER than you may think possible…!